Matthew Evanoff is super happy for the opportunity to be a part of Vs. He received his Bachelor's of Fine Arts from California State University, Fullerton. 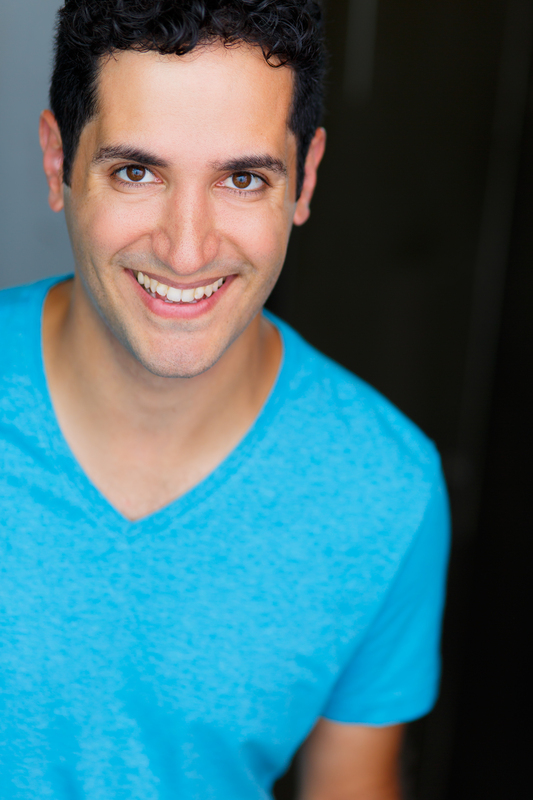 He has studied at The Second City-Chicago, iO-Chicago and iO-West. He is often described as tall, dark, and handsome, and he agrees.